Welcome to the official website of the Delaware County Fraternal Order of Police, Lodge 27. 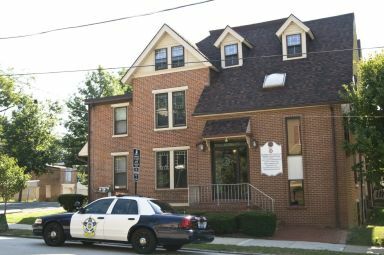 Lodge 27 serves 42 municipal police departments in Delaware County Pennsylvania, including over 1,000 active and retired members. Located in Media, PA, Lodge 27 Headquarters is open Monday through Thursday from 9 AM until 5 PM. Members are encouraged to stop by and meet Members of the Executive Board, Staff and other Members.